Laser-View Technologies will be attending Pro4M 2019 as a vendor! Our very own Monica Olson will be there to answer any of your questions. 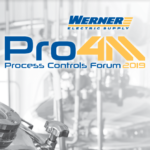 This forum is hosted by Werner Electric Supply, one of Laser-View’s distributors. 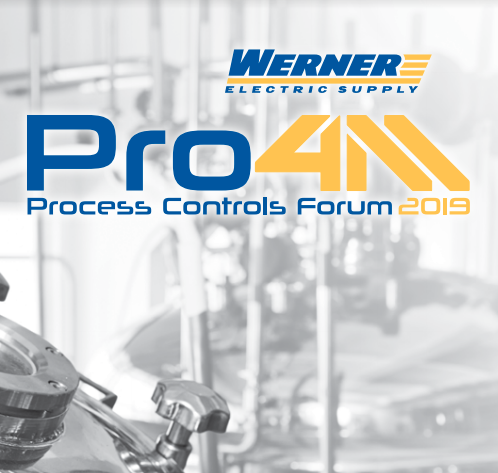 The comprehensive 2-day Pro4M 2019 Process Controls Forum will be held at the legendary Lambeau Field on May 9-10. 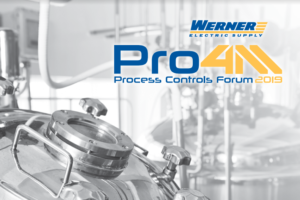 Pro4M will offer great opportunities to discover process control applications and deliver more effective business results. At Pro4M, you will find ‘everything process’ – from the technical sessions, to the presentations, to client case studies, and even hands-on labs. Learn more about Pro4M and register here.